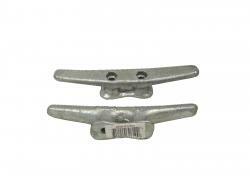 Dock Cleat 8" Galvanized Iron "pair"
This is the standard 8" dock cleat. 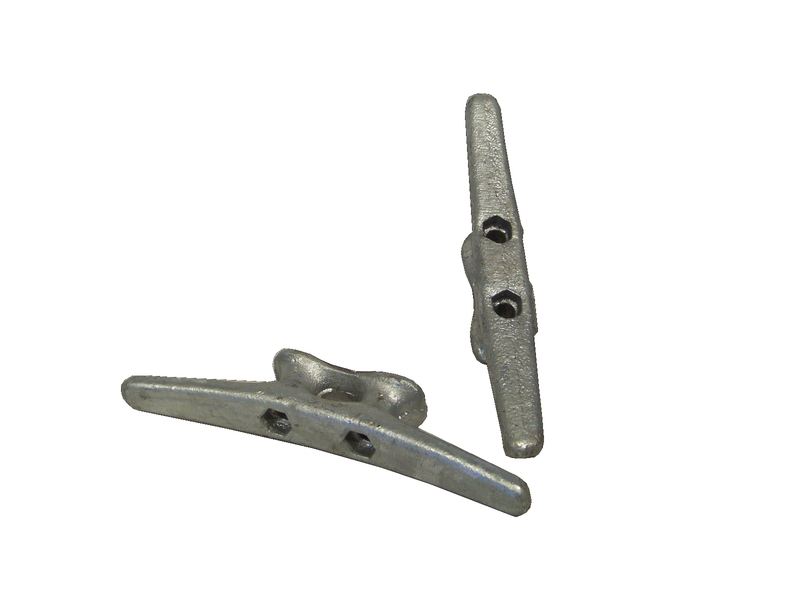 It is Galvanized Iron. 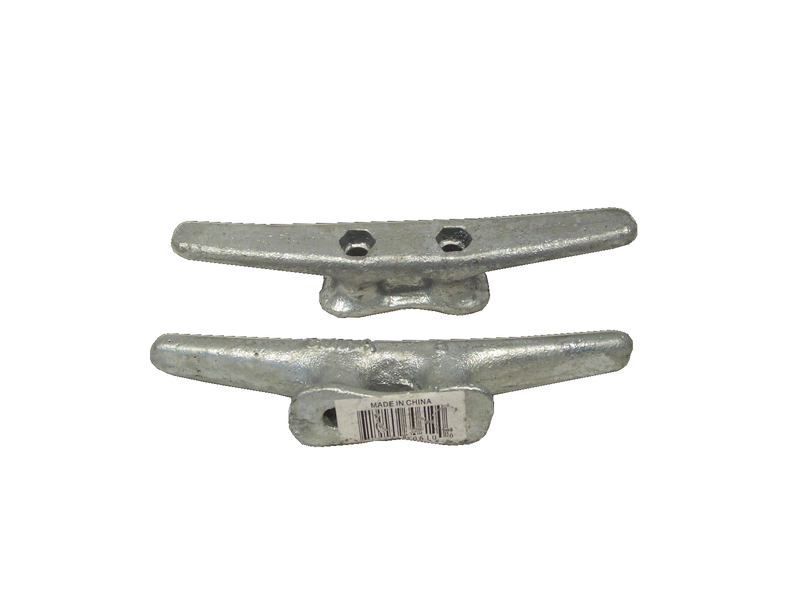 These are used for docks, work boats and mooring applications. Sold as a pair.